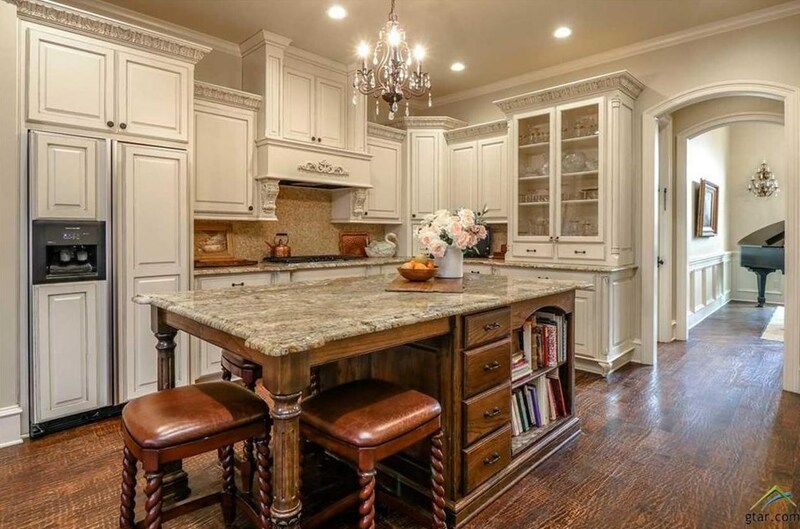 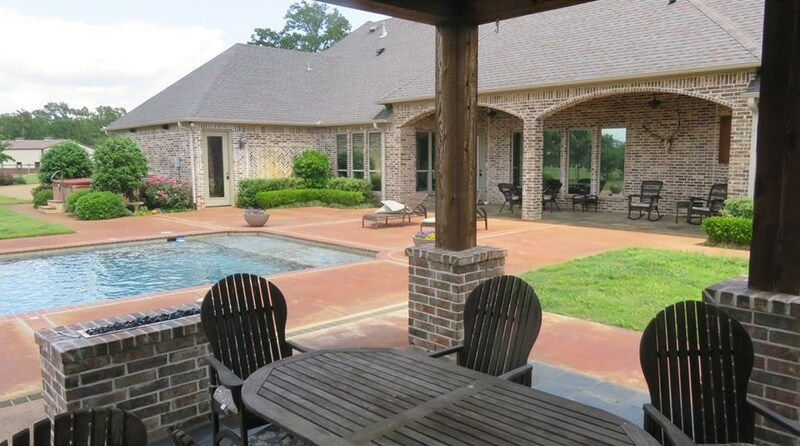 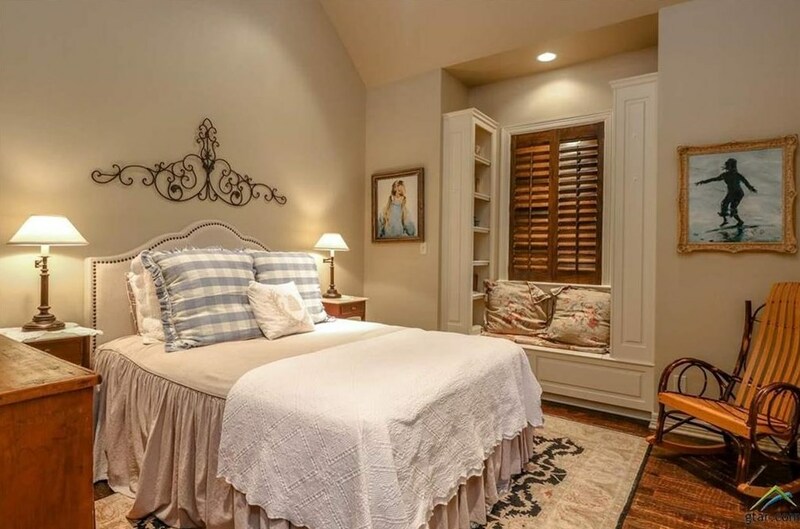 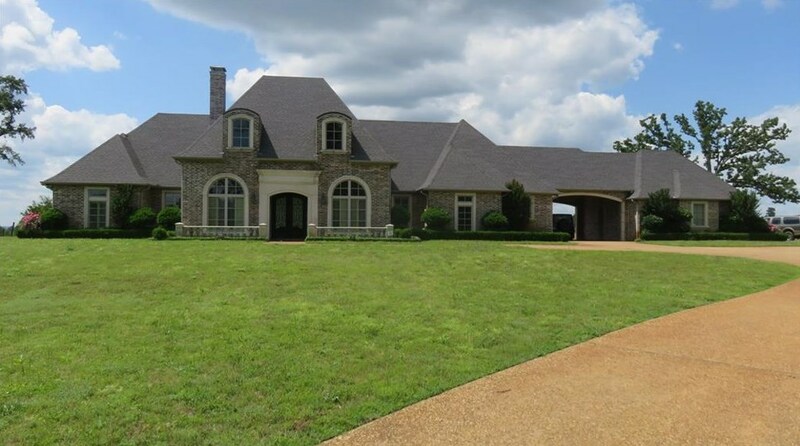 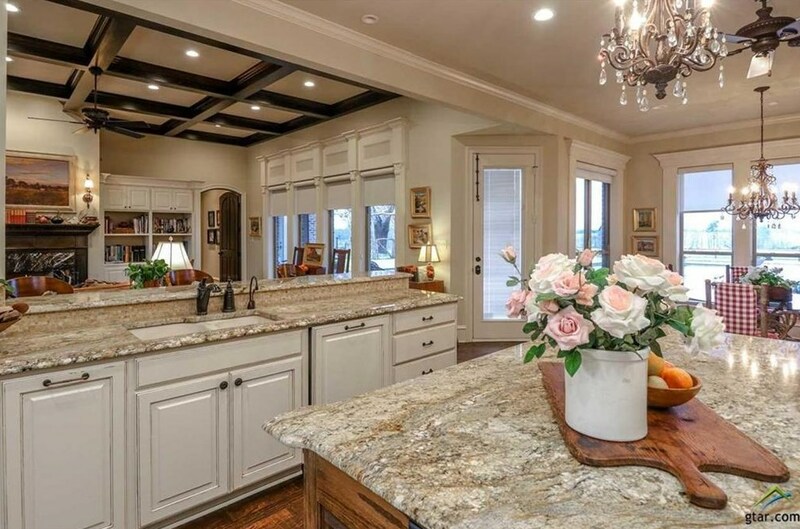 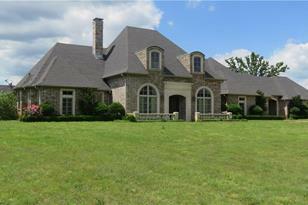 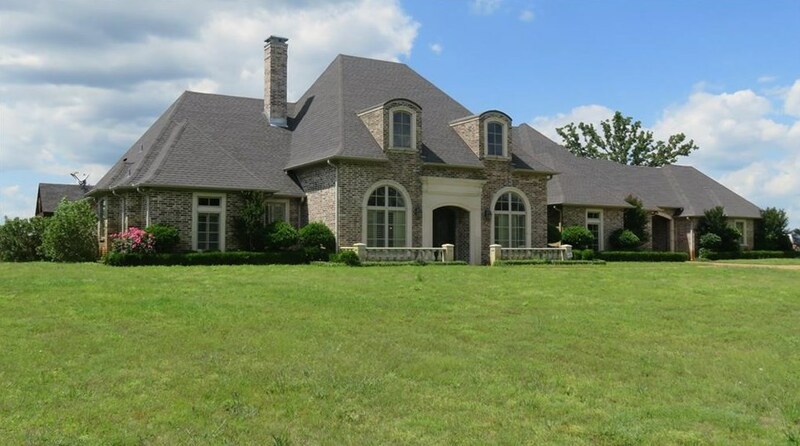 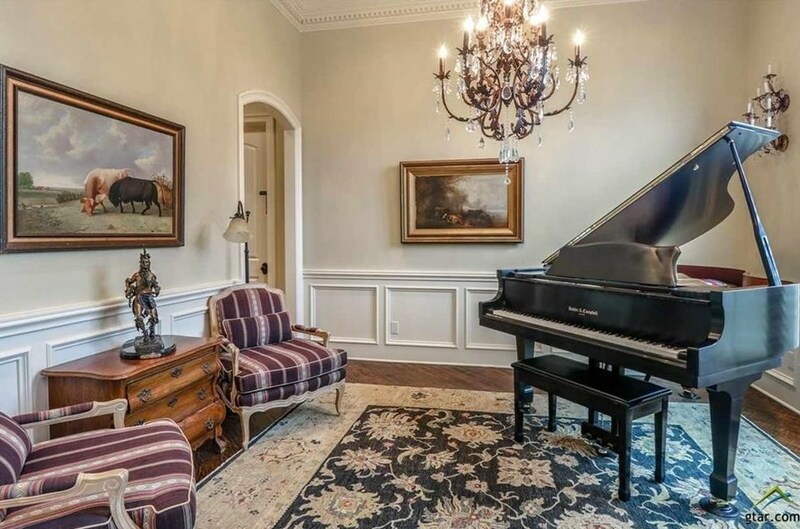 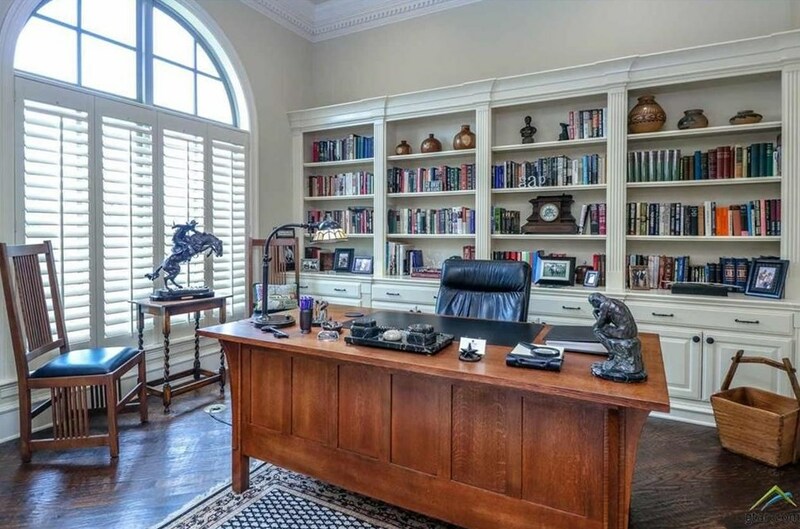 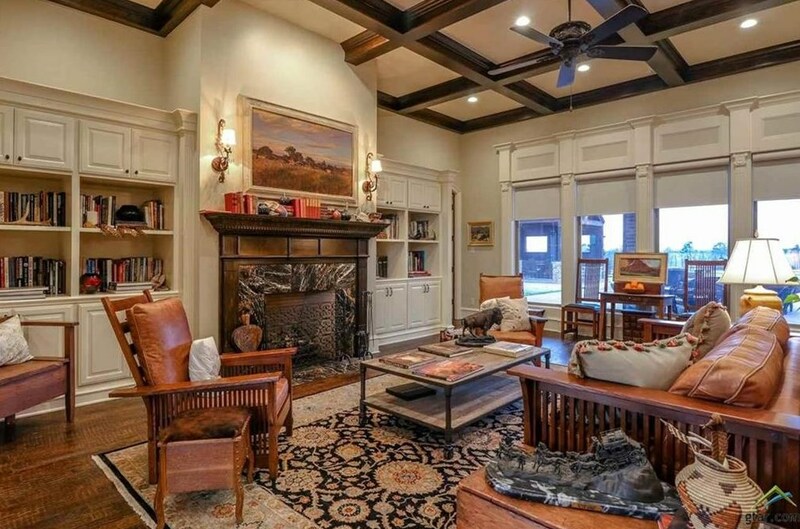 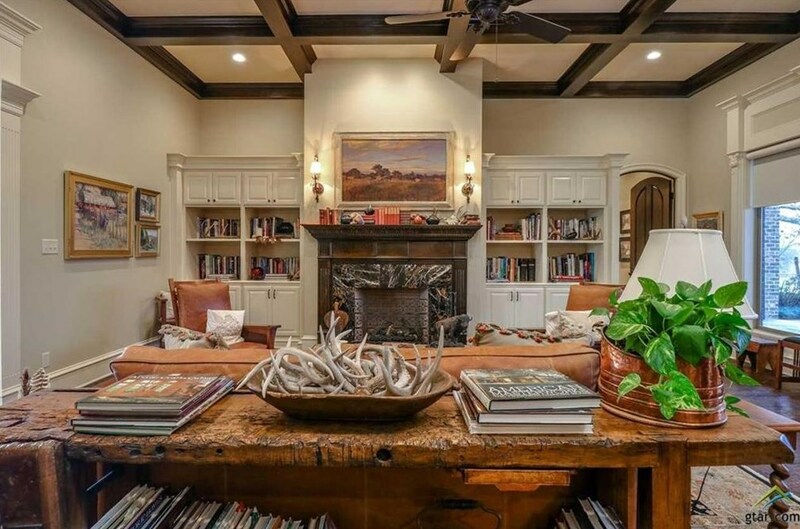 Gorgeous custom-built country estate south of Tyler. 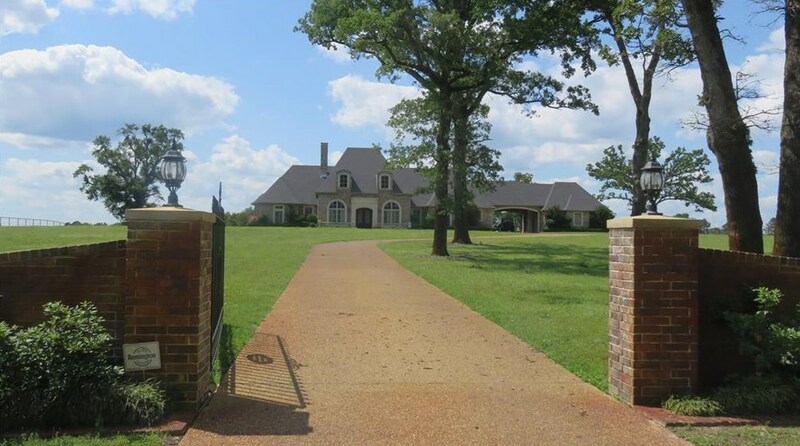 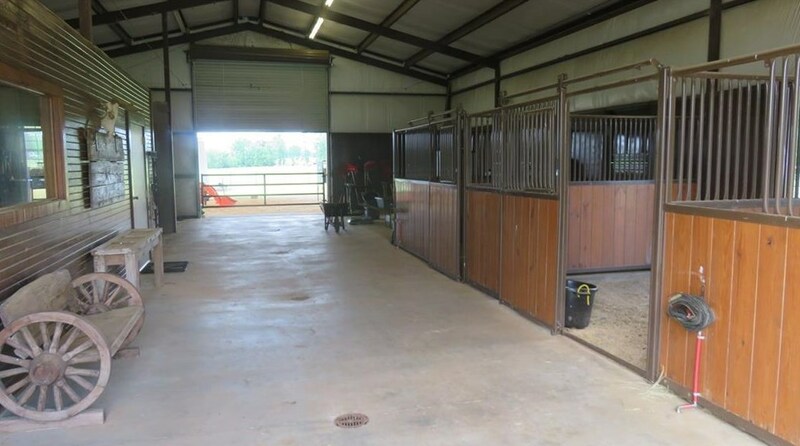 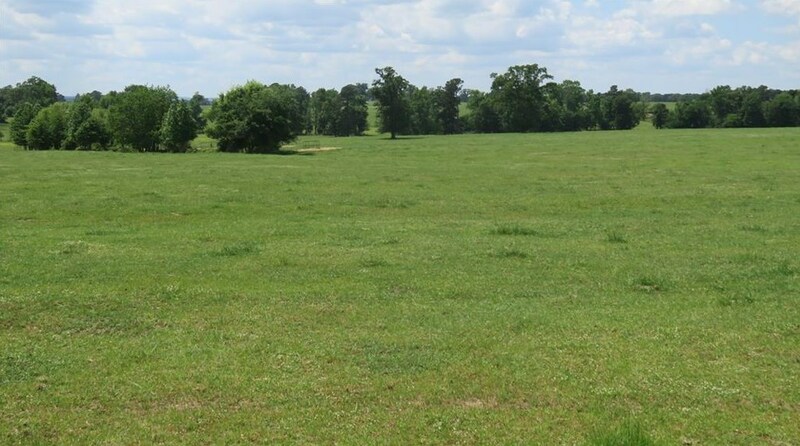 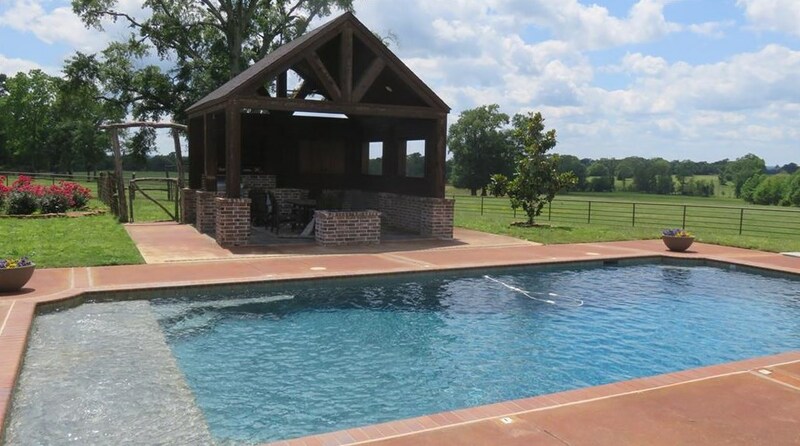 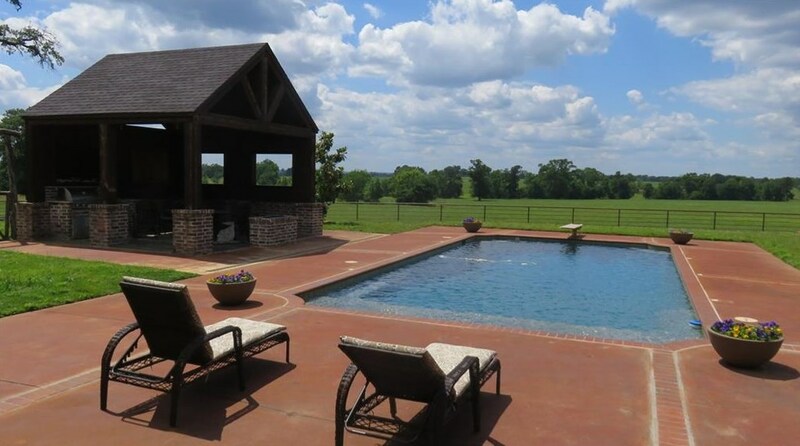 Home overlooks 104 acres of improved rolling pastures w-excel perimeter and & cross-fencing. 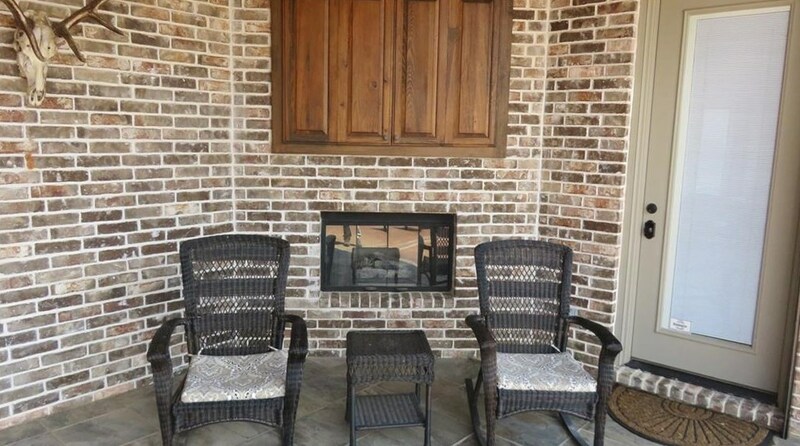 Open plan w-spacious gourmet kit & huge family room w-gas log FP. 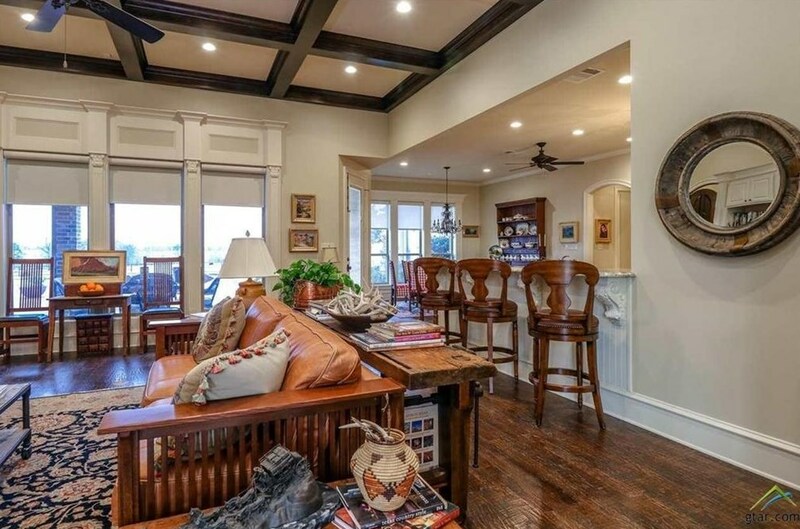 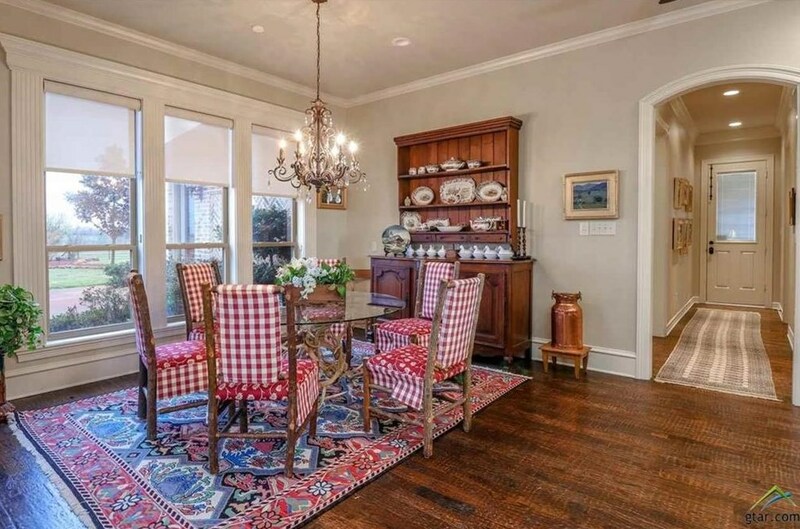 Hand-scraped hardwood flooring throughout. 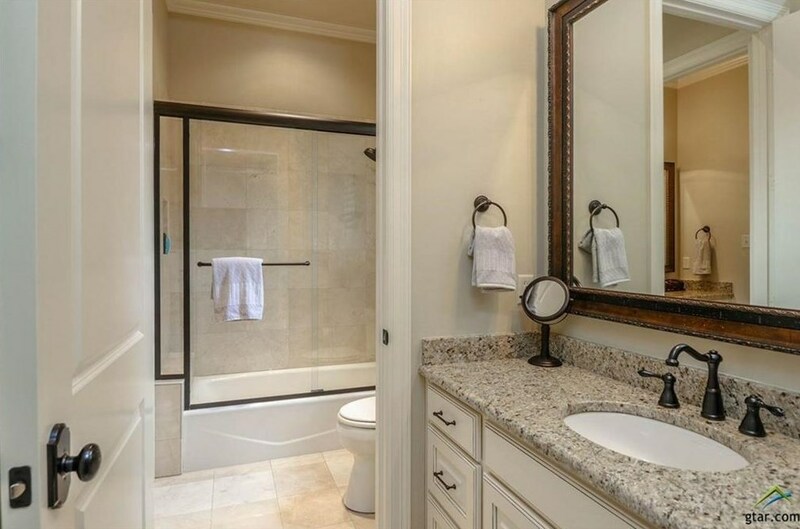 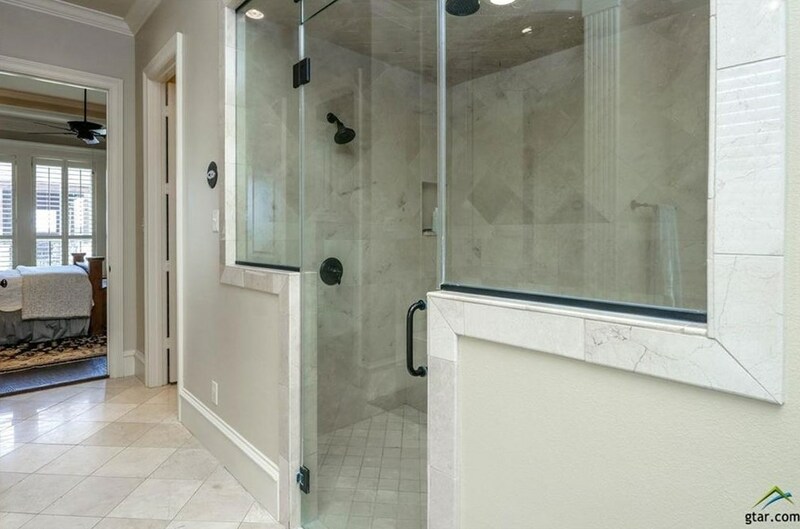 Master suite w-large steam shower' his-hers closets. 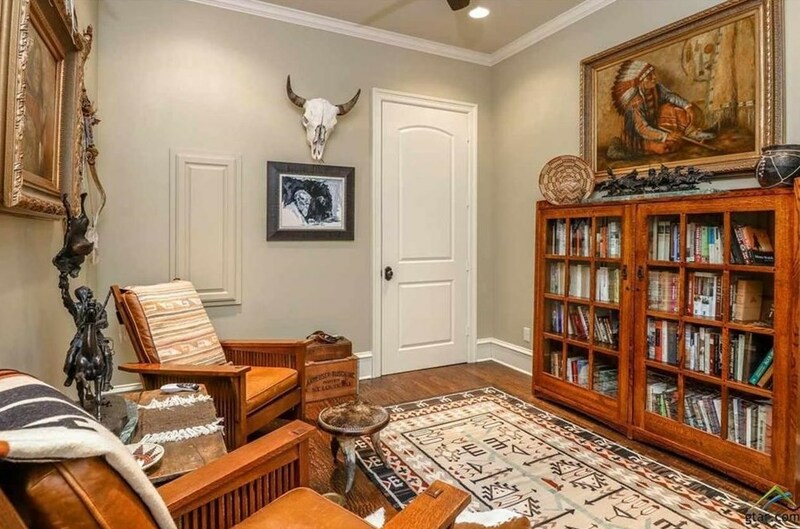 'Man cave', 2 offices & game room-studio which could be a 4th bedroom. 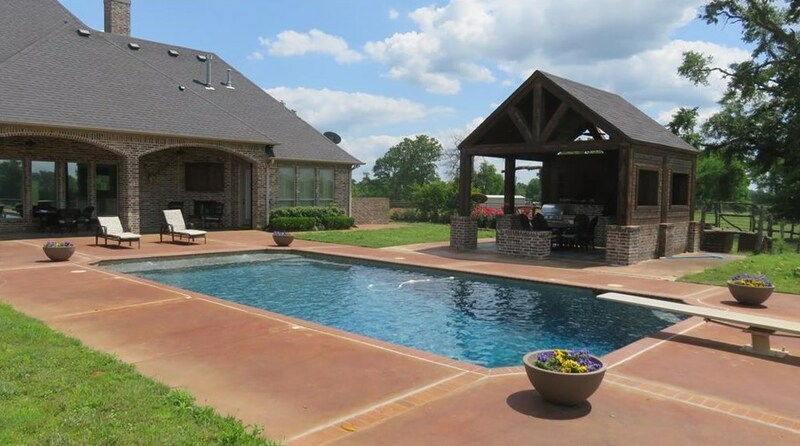 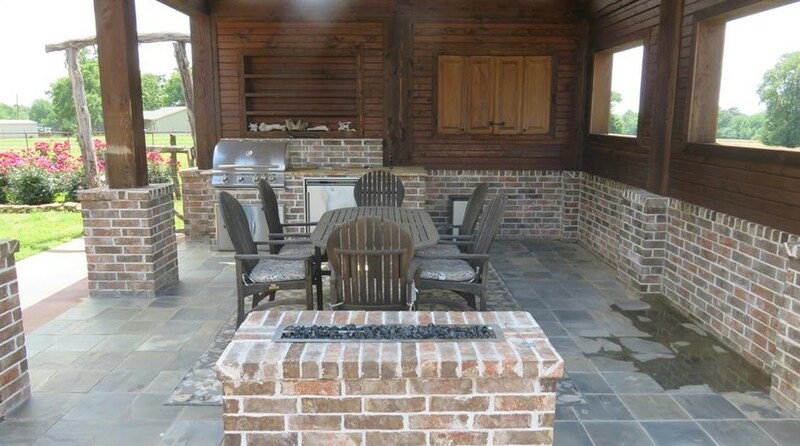 Saltwater diving pool & fantastic outdoor kitchen-entertaining area w-firepit. 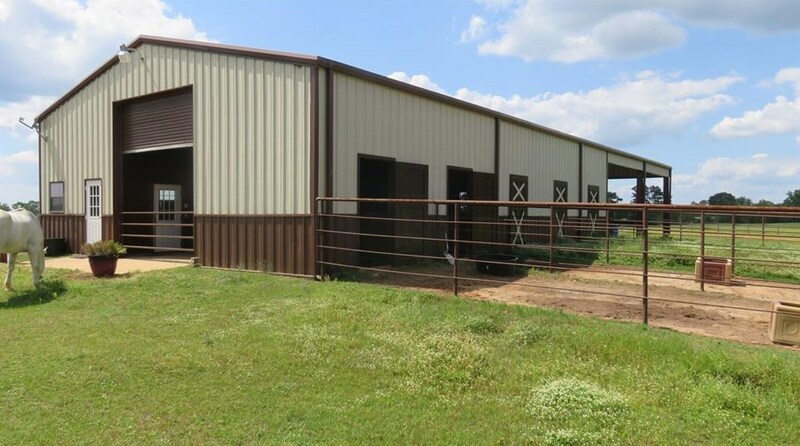 Also, a 60X40 3-stall showbarn w-tack & feed rooms, wash stall & nice office, 40X40 overhang for equipment. 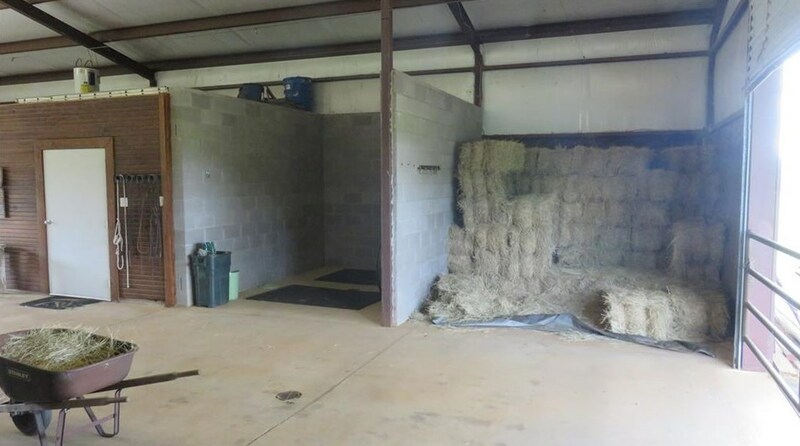 Outdoor riding arena. 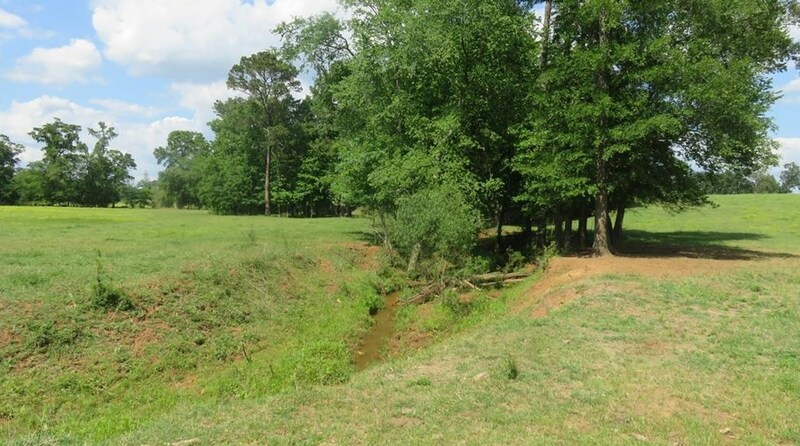 One pond and spring-fed creek. 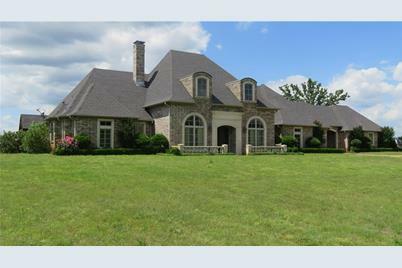 Great family property. 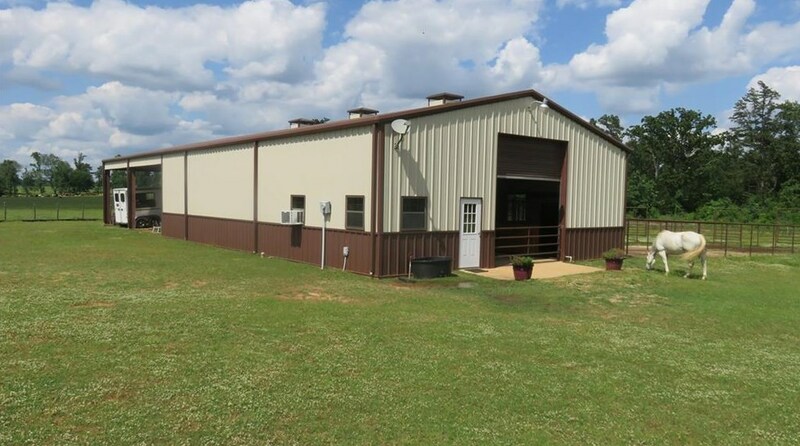 Driving Directions: FROM TYLER, SOUTH ON HWY 110 THROUGH TROUP FOR APPROXIMATELY 7 MILES. 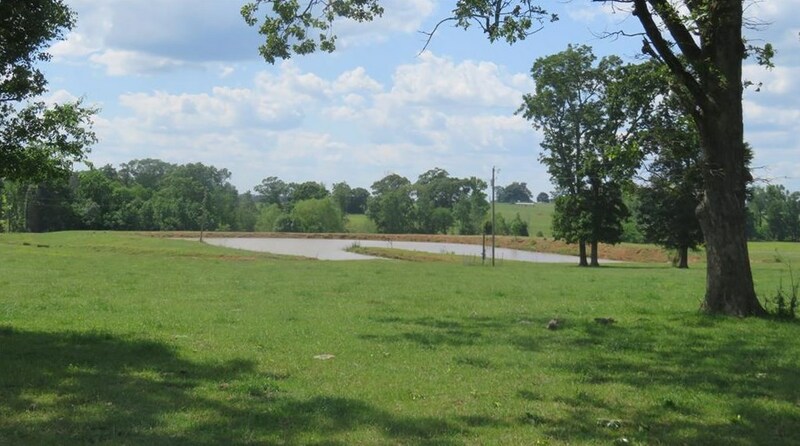 TURN RIGHT (WEST) ON COUNTY ROAD 4223, ONE-HALF MILE ON THE RIGHT. 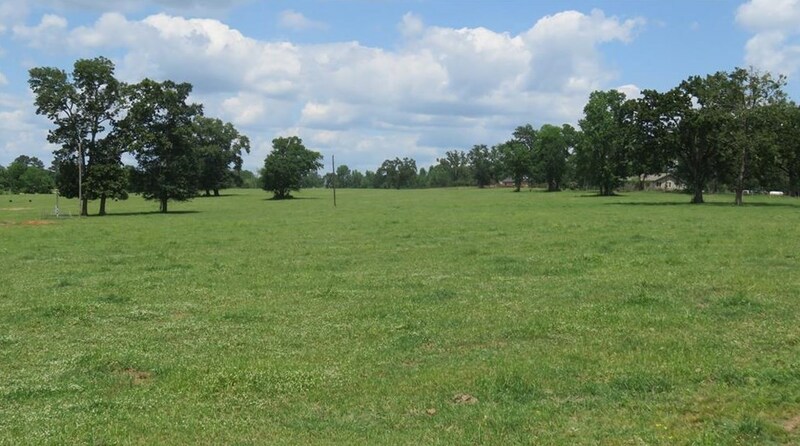 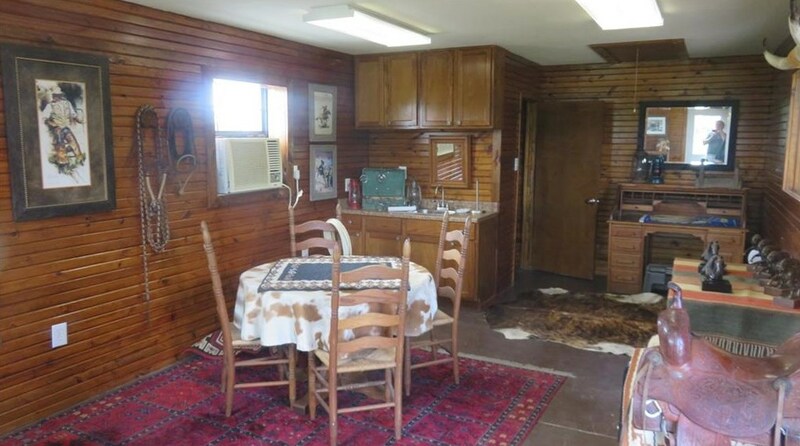 3997 County Road 4223, Troup, TX 75789 (MLS# 13838870) is a Farm property with a lot size of 104.041 acres. 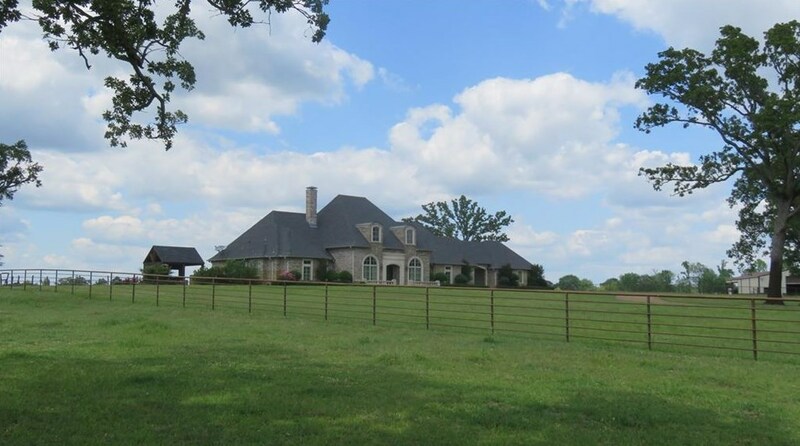 3997 County Road 4223 is currently listed for $1,296,500 and was received on May 10, 2018. 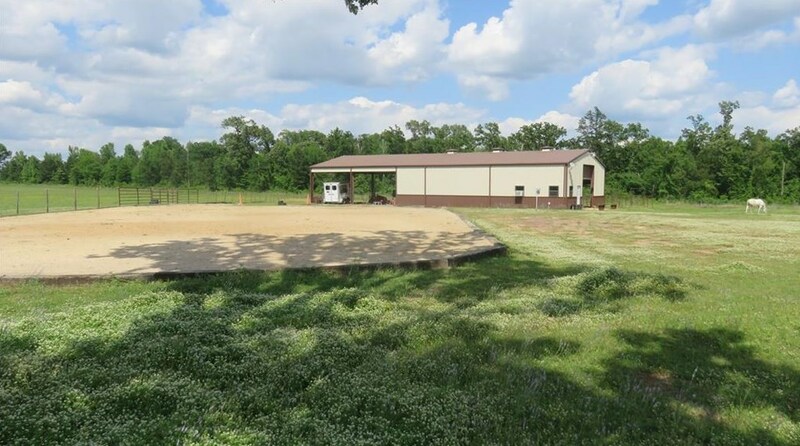 Want to learn more about 3997 County Road 4223? 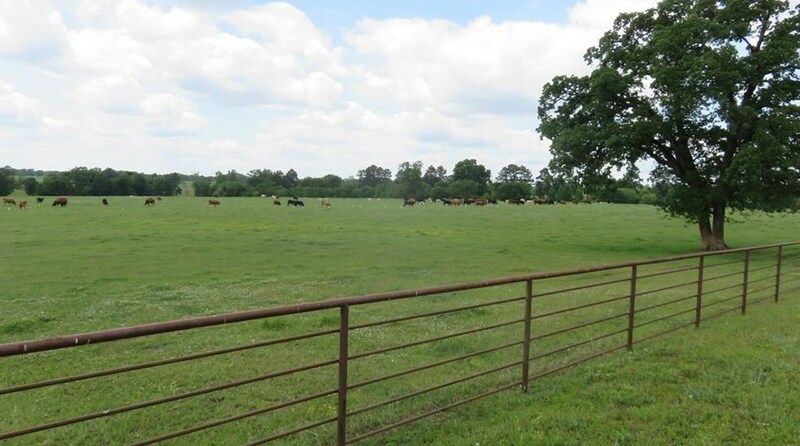 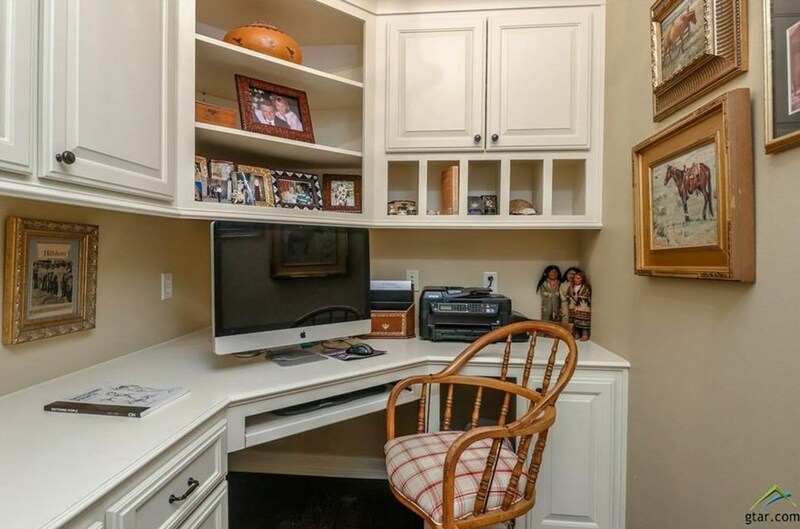 Do you have questions about finding other Farm real estate for sale in Troup? 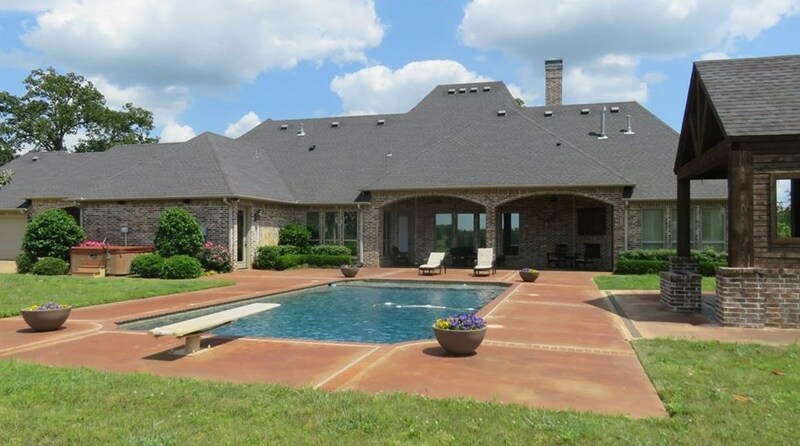 You can browse all Troup real estate or contact a Coldwell Banker agent to request more information.